Human Food for Dogs - What Foods Can Dogs Eat and Not Eat? Can We Give Table Scraps to Dogs? 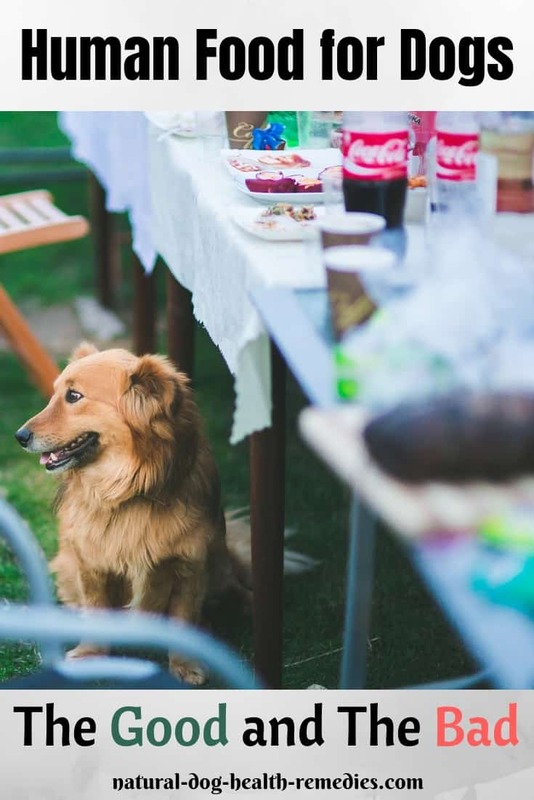 During holiday seasons such as Thanksgiving and Christmas when leftover food is abundant, many dog parents tend to be more generous than usual when it comes to giving table scraps to dogs. But before you share your pumpkin pie with your dog, read on. Feeding table scraps or other human foods to dogs indiscriminately is dangerous. Some human foods may cause digestive problems to our dogs, and some can even be life-threatening. The key is to identify what foods can dogs eat, and what foods are not safe for dogs. 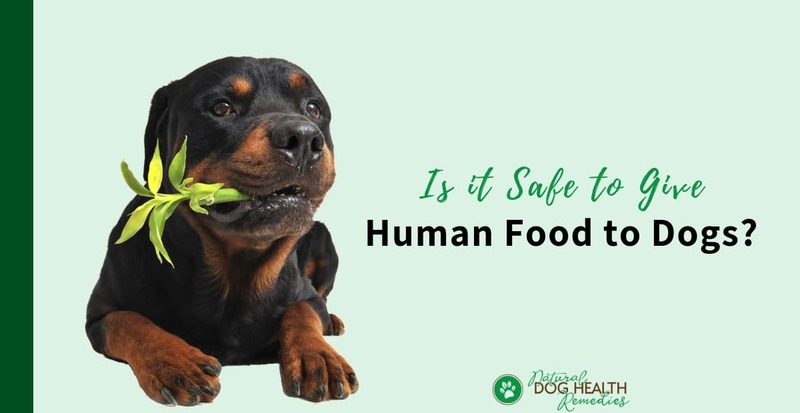 This page looks at some common good and healthy human food for dogs, as well as some not-so-good and even dangerous human food for dogs. The lists below are understandably not complete - they only show some of the most common foods that we have at home. The bottom line? Always exercise common sense and caution when considering human food for dogs. Cooked chicken and turkey meat can be given to dogs provided that it has no bones and no skin. Cooked chicken and turkey bones splinter and snap easily and can cause organ injuries if swallowed. Skin has more fat and may be more salty. Lean red meat (beef, mutton) is a good source of protein for dogs but make sure that the meat doesn't have salty gravy and seasoning made with onions. Fish provides lean protein and vitamins to our dogs. Cold water fish is a good source of essential fatty acids (Omega-3) that are good for the skin and coat. 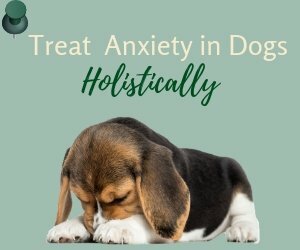 EFAs also help regulate the immune system and reduce inflammation and are beneficial for dogs with allergies, arthritis, and autoimmune disease. Eggs are packed with nutrients. They contain high-quality protein, fat, vitamins, and minerals. You can feed your dog scrambled or boiled eggs, but do not include the shell because shells contain too much calcium for your dog. Carrots provide a good source of beta carotene which dogs convert into a non-toxic form of vitamin A. Most dogs also love the texture of raw carrots, which are also good for cleaning dogs' teeth! Green veggies such as broccoli, cauliflower, green beans, and peas (all these should be cooked) are great sources of fiber and minerals for our dogs. However, vegetables that have been heavily seasoned or that have a rich sauce should not be given to our dogs. You may also give your dog raw veggies, such as zucchini slices and even frozen peas, as low-calorie snacks. Unsweetened yogurt can be given to our dogs as it contains friendly bacteria that help digestion. It is better to give low-fat or nonfat plain yogurt to dogs to avoid weight gain! Low-fat yogurt has less than 20 calories per ounce, so even for small dogs, you can give a spoonful without reducing food portions. Given in moderation, beans can be a healthy source of protein and vitamins. However, beware of gas! Many dogs tend to get "gassy" after consuming beans. Dogs cannot digest milk effectively, but can digest cheese better, especially cottage cheese. However, too much cheese can still cause gas, bloating and stomach pain. A small bit of peeled, cooked potatoes can be given to your dog occasionally as a treat. However, unpeeled and unripe potatoes contain phytotoxins and should not be given to dogs. Although liver contains a lot of nutrients, feeding too much liver to our dogs is a no-no. In very large quantities, beef liver can be toxic to dogs because it contains large amounts of vitamin A. A bit of ripe tomatoes can be given to your dog, but never give him unripe tomatoes because they contain tomatine and atropine, both of which are toxic to dogs. Chocolate contains caffeine and theobromine, both of which can over-stimulate the central nervous system and cause serious, even life-threatening, health problems to dogs. A mere handful of raisins or grapes can cause a lot of damage to some dogs. In large quantities, raisins or grapes can cause acute kidney failure and even death to dogs. A compound found in onions (and in lesser amount in garlic) called n-propyldisulfide can, in large doses, cause oxidative damage to red blood cells, creating Heinz bodies and triggering the body to reject these cells from the bloodstream. If large doses of this compound are ingested on a regular basis, the process can lead to Heinz-body anemia and even death. To be safe, never feed onions to your dogs. Processed foods, such as sausages, deli meat, and canned soup, contain a lot of salt. 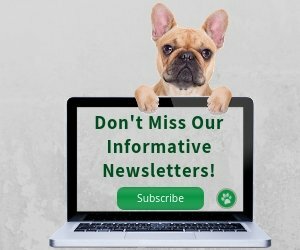 Too much salt can cause electrolyte imbalance, kidney disease, and seizures in dogs. Although many dogs have a sweet tooth and enjoy desserts like pie, cake, and ice cream, sugary foods should not be given to your dog. These foods have no nutritional benefits to dogs and they can cause diabetes in dogs as well. Rich sauces and gravy usually contain a lot of salt and sugar, as well as cream or fat. All these can cause digestive problems in dogs. Dogs do not have the digestive enzymes to break down the sugars in cow's milk, so drinking milk can cause gas, bloating, diarrhea, and vomiting in dogs. Tea and coffee contain caffeine to which dogs are extremely sensitive. You may not be feeding your dog tea or coffee, but if you keep coffee beans or tea bags within easy reach of your dog, he may end up eating enough coffee beans or tea bags to get seriously ill. Therefore, keep them out of your dog's reach. All kinds of alcoholic drinks (e.g. beer, wine, cocktail) are extremely hazardous to dogs because dogs are highly susceptible to alcohol's toxic effects. Alcoholic drinks can cause vomiting, diarrhea, lethargy and liver failure in dogs. Xylitol is a sweetener that is contained in many sugar-free gums, breath mints, candies and some baked goods. Xylitol is dangerous to dogs because it triggers a sudden release of insulin, causing hypoglycemia. This can result in shock and liver failure. It is therefore extremely important that you keep your sugar-free gums or any other foods containing xylitol out of your dog's reach. Human food like table scraps should never replace your dog's regular food. Table scraps should be regarded as treats instead of a substitute for a natural balanced diet for your dog. To avoid overfeeding your dog, if you give him human food, you should reduce the amount of his regular food accordingly. All dogs should have a well-balanced and healthy diet, but puppies and pregnant dogs especially need a well-balanced nutritious diet for obvious reasons. Therefore, they should stick to their regular meals and not be fed human foods. Avoid feeding human foods to dogs who are prone to food allergies or whose digestive systems are particularly sensitive. 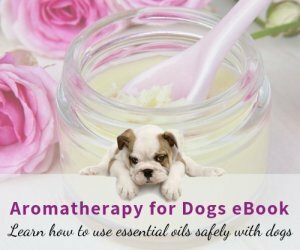 Also visit this page to see what other substances are poisonous to dogs.